Connectors There are 2 products. 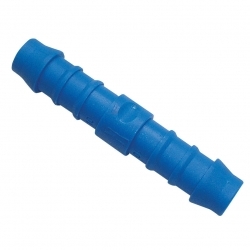 Straight connectors for use with 1/4" (6mm) internal diameter hose, pack of 5. 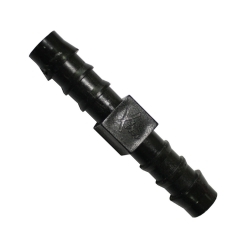 1/4" Straight connectors, for use with 1/4" tube, packet of 5.